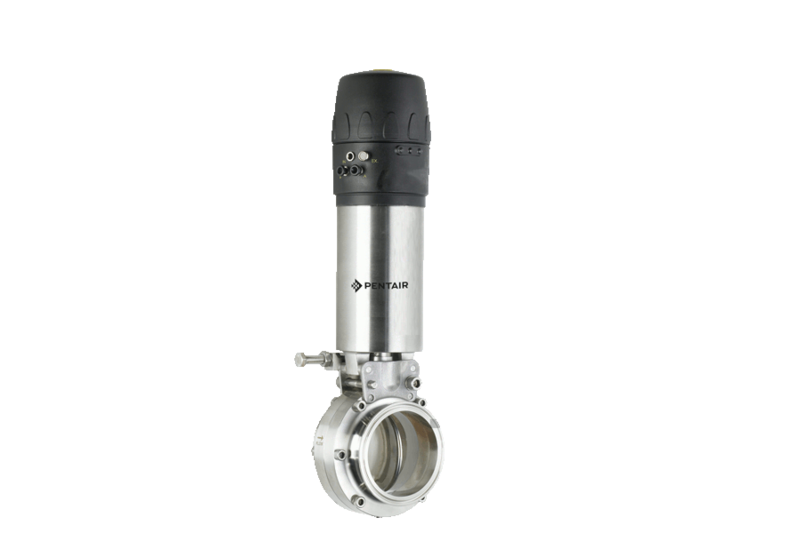 Pentair Powder Butterfly Valves F250P/F251P Ski-Jump (formerly sold under the brand Keystone) are used in powder conveying/transport applications. 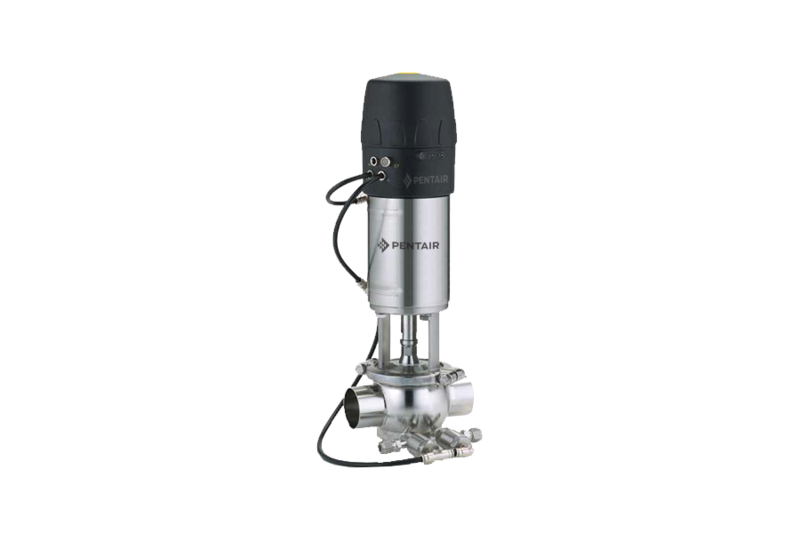 Our comprehensive valve line features both manual and pneumatic drive options, including lockable handles and vertical actuators. Fully machined 316L/304L stainless steel body. High grade seat materials for optimised life. Ski-jump feature for optimised seat life. Pentair Powder Butterfly Valve features advanced butterfly valve seat technology based on many years development while working closely with powder handling specialists. 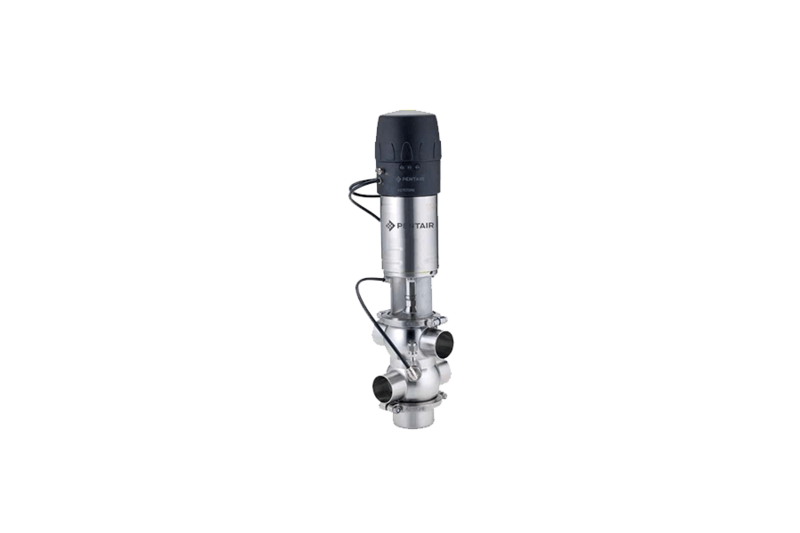 As a result the valve provides optimized performance in this harsh abrasive environment. 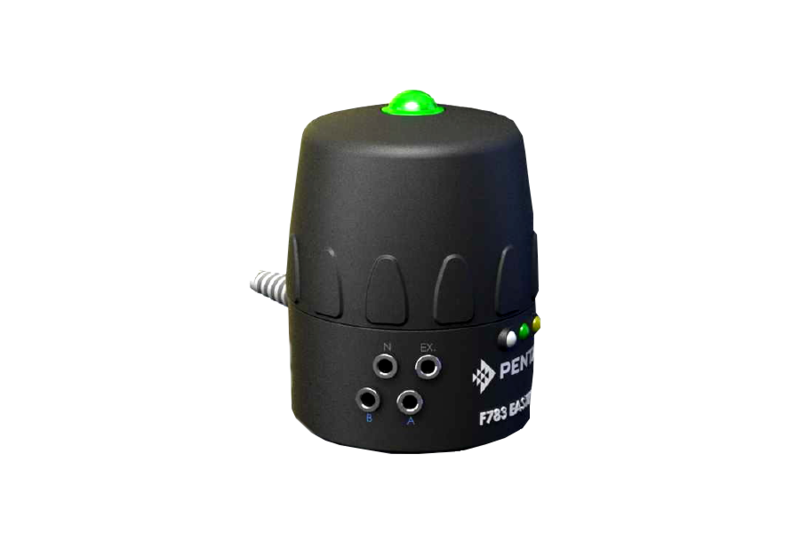 Pentair offers a variety of options that allow monitoring and control of the valves through a PLC control system via the Easymind control unit both standard and an IEC Ex version is available for Zone 22 installations. The powder butterfly valves can be used for powder conveying in the food, dairy, pharmaceutical, and beverage industries. 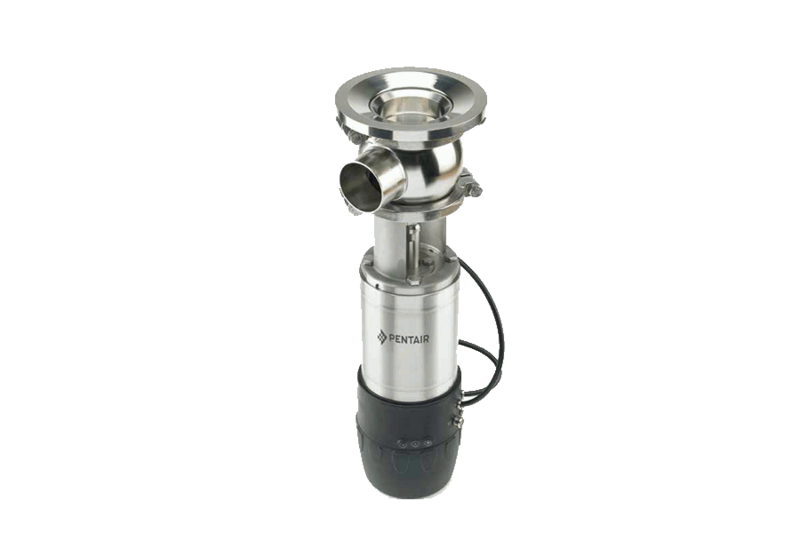 Pentair (previously Keystone) hygienic Balanced Double Seal Valves are used for mixproof product isolation when safe separation of process and CIP fluids is required.